Time flies when you’re revv’d up! Did you know RevResponse proudly offers complimentary RSS-to-Email newsletter tools and services to Publishers in the RevResponse Network? It’s true. Publishers receive email marketing best practices and essentials, including: subscriber and reputation management, optimized RSS-to-Email templates, reporting – and monetization capabilities. Time is flying by…I cannot believe we are already two weeks into May! Our Team is always running so fast, we often forget to pause for that moment of reflection each month. So here we are, finally taking that minute to elevate ourselves from the day-to-day tactics to recap and talk strategy. Have you ever tested a RevResponse content campaign against ecommerce affiliate promotions to measure which drives the higher ROI? Not only that – have you ever determined which promotion type resonates more with your audience’s interests and drives the most engagement? We have! Hello Publishers, The RevResponse Team is running maintenance on all RevResponse reports. This maintenance will affect your reports for 1/27/16. RevResponse will confirm when the reporting maintenance window has ended. We apologize for any the inconvenience this may cause. Update 1/29/16: The maintenance window is complete. All RevResponse Reports are up-to-date. Thank you for your patience. We are pleased to announce that the first step of the TradePub.com Redesign was completed on Thursday evening. 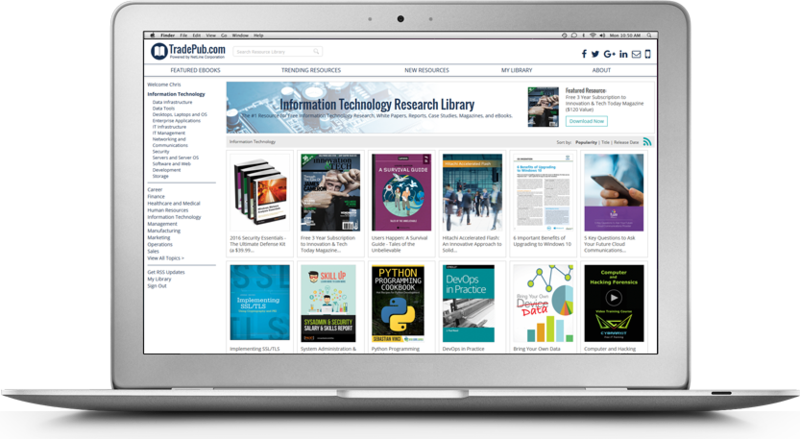 This release included the full site redesign of TradePub.com along with all Publisher sites using the TradePub.com template. Our Publisher Partners with a custom co-branded site will be releasing over the next few weeks. 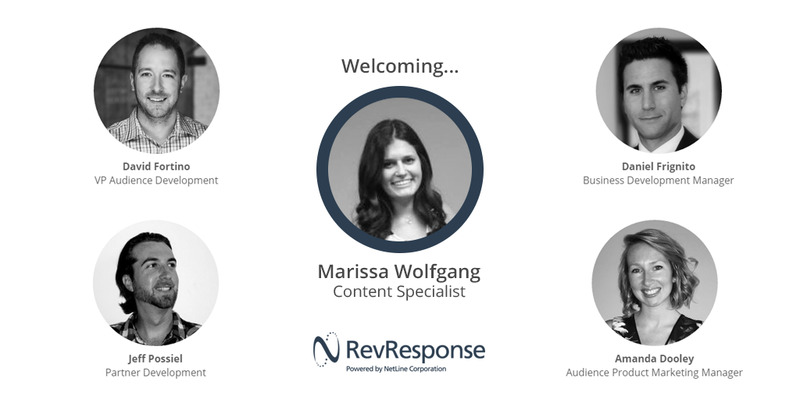 The RevResponse Team has been dedicated to bringing you this second phase before the holidays and today we are very excited to share it with you. We have detailed all of the exciting updates below, take a look and enjoy!